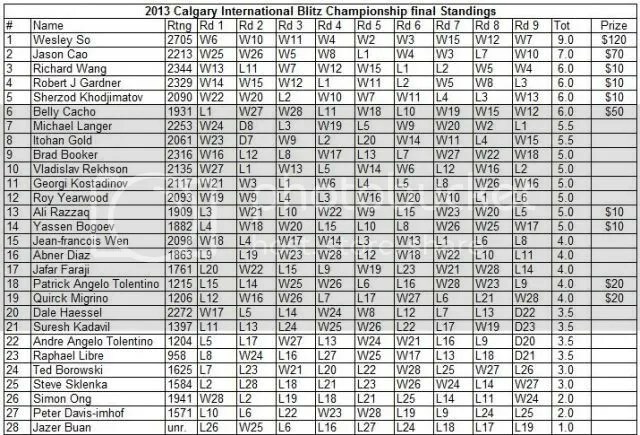 The 6th Calgary International Chess Classic, the strongest ever assembled in Calgary’s history with GM Wesley So (PHI)2705 as the first ever 2700+ player to play plus the 19 others FIDE rated players (5-GMs, 3-IMs, 4-FMs & 4-NMs) from five countries (Canada, USA, Netherlands, Israel & Philippines), competed in a 9-Round “Standard” Swiss, CFC/FIDE rated that took place from 14th to 20th May, 2013, at the Best Western Village Park Inn in Calgary, Canada. 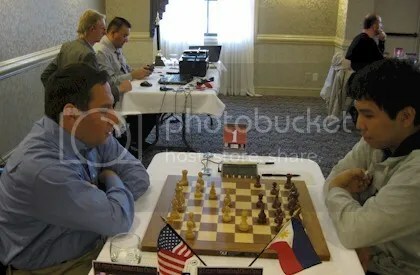 GM Wesley So, the World’s Nr 40 rated (May 2013 FIDE rating) & Philippines Nr 1, a freshman from Webster University (2013 U.S. College Chess ‘Final Four’ Champ) and coached by GM Susan Polgar, started with a bang winning R1 against USA’s FM Michael Langer in just 19 moves. Without let-up he stormed the field and after round 8 built an insurmountable 2-points lead. The last round (R9), that usually ends with a draw for the clear winner, still as if the championship is at stake, had to battle it out until his opponent Canada’s IM Richard Wang resigned in the 37th. 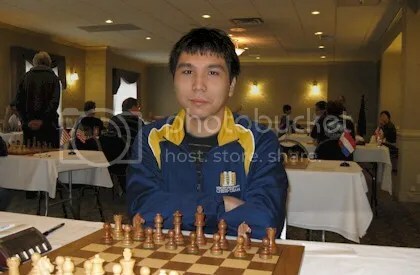 Wesley So, scoring 8.0/9 (7Wins-2Draws-NoLoss) finished sole 1st place and registered a rating performance (Rp) of 2752. 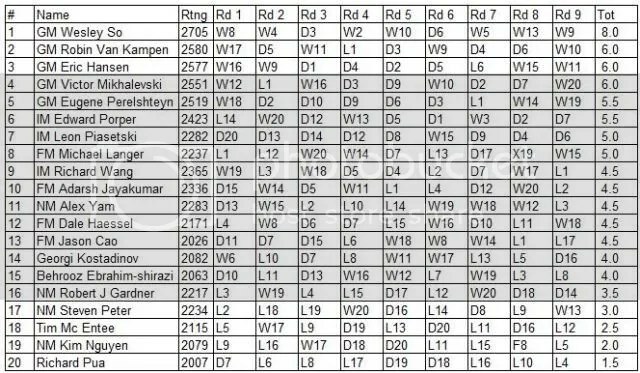 He also had gained a +7.5 in ELO points bringing his all time high FIDE Live Rating at 2712.5 that ranked World’s Nr 33 in the 20 May 2013 (21:28 GMT) 2700chess.com Live Ratings List (see the bottom chart). GMs Robin Van Kampen(NED)2580, Eric Hansen(CAN)2577 & Victor Mikhalevski(ISR)2551 all tied at 2nd place scoring 6.0/9. After tiebreak points were computed, overall they finished 2nd, 3rd & 4th respectively that coincided their respective initial rank & seeding. 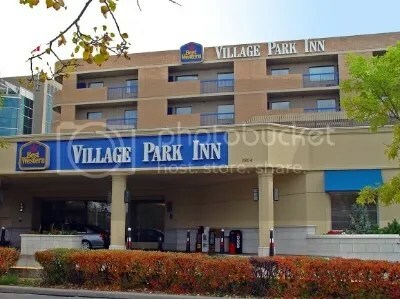 The 5th & 6th seeded GM Eugene Perelshteyn(USA)2517 and IM Edward Porper (CAN)2423 who both scored 5.5/9 also finished overall according to their respective initial rank & seeding. 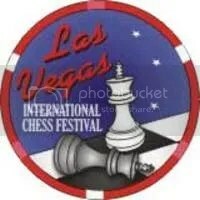 A check on Wesley So’s calendar of events, his next tournament would be the “2013 Las Vegas International Festival‘, a National Open Championship scheduled on 6-9 June 2013 at the Riviera Casino & Hotel. 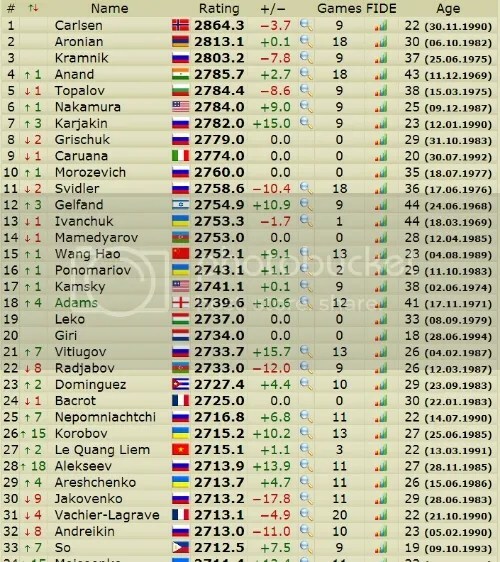 2700chess.com 20 May 2013 (21:28 GMT) Live Ratings List. Wesley So is in the right track under the guidance of Coach Hyper GM Susan Polgar. His upcoming Chess invitational in Europe and U.S. will be too interesting to follow. I can’t wait any longer when Wesley faces these Hyper and Elite Grand masters in board 64. I believe Wesley will be on the top level with them. My prayers, he will be sooner the top 20 in the last quarter of this year. May the God of wisdom showers all the blessings upon Wesley…. Coach Hyper Grandmaster Susan Polgar Congratulations!!! To Felix R. Ocarez, I say AMEN!! Great move on Wesley taking GM Susan Polgar as coach. That’s what is needed to bring his game to a whole new (higher) level and this early we are already seeing the results. Congratulations to Wesley and coach Susan Polgar.